Every spring, the New York Cycle Club offers hundreds of its members the opportunity to participate in our free progressive training programs, the SIG (Special Interest Group) and STS (Spring Training Series). Both programs―run by experienced ride leaders―will jump start your season and explore the wonderful cycling available in New Jersey, Rockland, Westchester and beyond, as well as welcoming you into the community of NYCC. Designed for cyclists of all levels, the SIG is an immersive training series that teaches the skills required for safe group riding via 8-12 consecutive weekend training rides that increase in speed and distance. 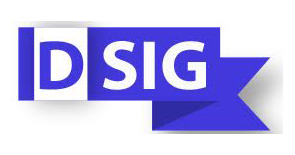 First formed in 1986 with 40 riders, the SIG has become the signature program of New York Cycle Club with thousands of cyclists having participated over the years. 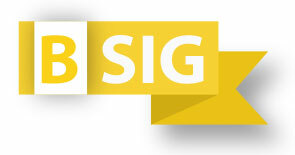 The SIG is offered at A, B and C levels. 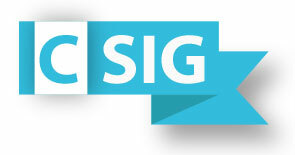 Many NYCC members have participated in sequential SIG programs (i.e. 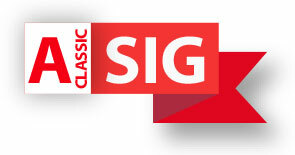 riding in the C-SIG then the B-SIG the following year; the A-SIG then A-Classic) in order to build upon their skills. While NYCC members pay no fee to participate in the SIG program, we ask all SIG graduates to “pay it forward” by leading at least one NYCC club ride later in the year or by volunteering for a club activity. Which SIG level is best for you? This chart provides an overview of how the A-Classic, A, B and C SIG programs compare to one another. 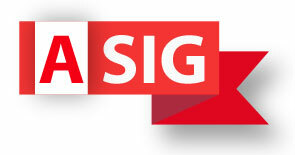 For detailed information about each SIG program and instructions on how to register for one, click the buttons below. 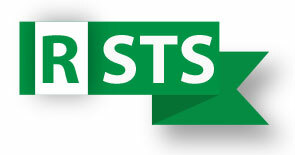 Please note: you may register for only one SIG or STS program. Select the level that most closely matches your cycling experience, fitness level and availability based on the information provided (in the first few weeks, SIG captains may move participants to another SIG level they judge more suitable). You may not repeat a SIG program from which you have graduated; admission for returning participants who did not complete a program in a prior year is at the discretion of that program’s captain(s). Participants are expected to attend all rides. 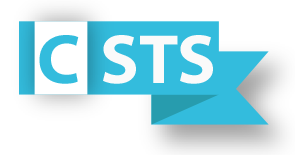 The STS is for experienced cyclists who have graduated a SIG program or possess equivalent group riding skills and want to improve their strength and endurance through a graduated training program. STS rides offer no instruction; they are simply a series of organized group rides with the friendly support of like-minded cyclists. 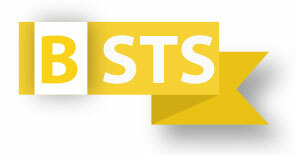 This year the STS programs will be offered at each of the A, B & C levels, with an additonal "R" level targeted toward proficient A & B cyclists who are interested in randonneuring. Click the buttons below for more information. Please note: you may register for only one SIG or STS program. Leaders of any STS series may turn away riders that they find lack the required skills and/or threaten the safety of the group. For those considering joining the A-STS, it is highly recommended that you read NYCC's guidelines on Pacelines.